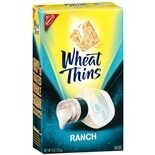 Shop Wheat Thins Crackers Ranch (9 oz. )9 oz. 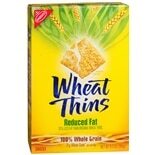 Shop Wheat Thins Wheat Thins Snacks (8.5 oz. )8.5 oz.